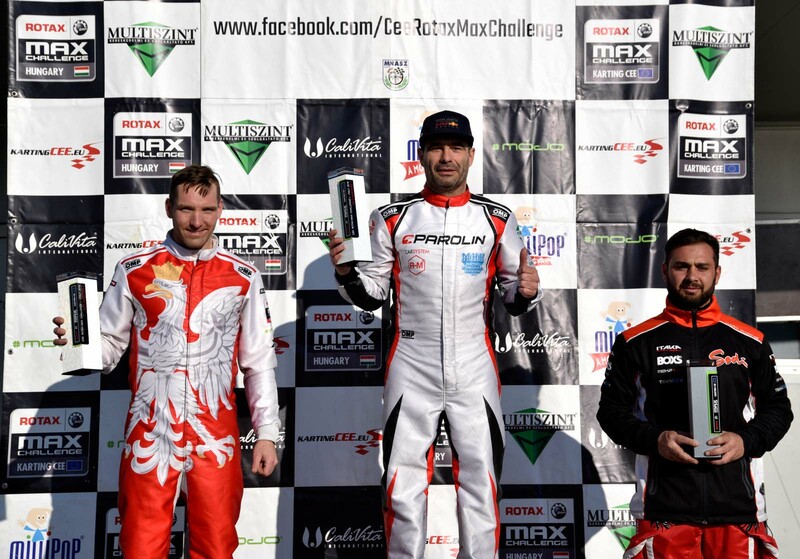 Two Polish drivers won the podium in Adria, Italy where the inaugural CEE Rotax Max Challenge round was held. Juliusz Ociepa in the Micro Max and Sławomir Murański in DD2 Masters categories. 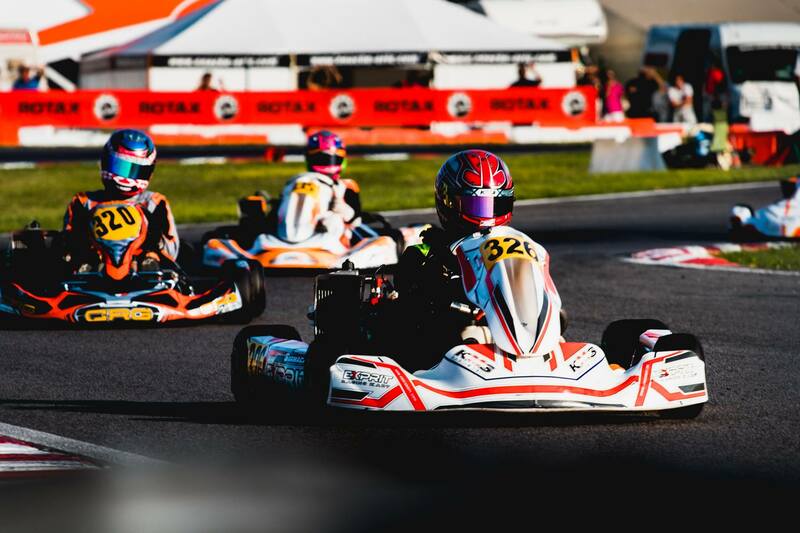 Poles have been among the leaders of this European series of Rotax for many years. 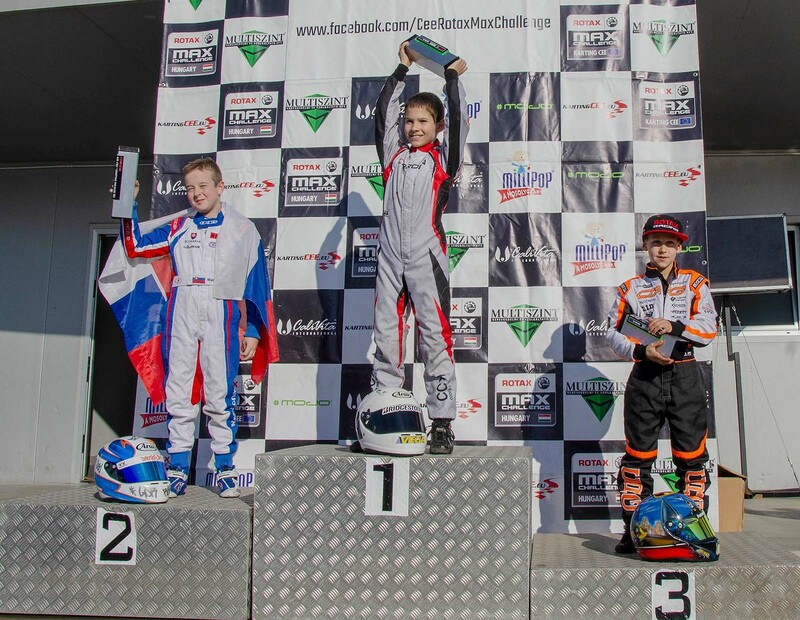 Five Polish drivers took part in the Micro Max category in Adria. The Poles showed very well in three final races but the best result can be proud of Juliusz Ociepa, who finished third. The KRK Racing driver was one of the top drivers and lost only the second place on the podium. In three races he took third positions. The fifth in the individual classification of the competition was Łukasz Grabowski from CRG RDP Team who was in the 5th, 8th and 4th position in the races. In addition to both mentioned also Klaudiusz Nykiel, Franciszek Belusiak and Aleks Rogowski took part, which in the individual classification of the competition took the 7th, 8th and 16th place respectively. 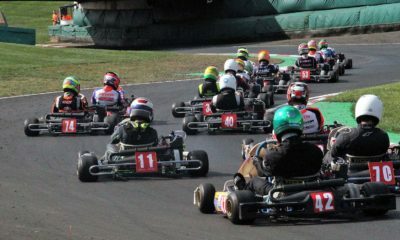 The inaugural CEE round in Adria in this category was won by Daniel Krausz from Hungary, who also started in the Mini Max. Matej Konik from Slovakia took the second position in Micro. Four Polish drivers took part in the Mini Max category. Piotr Borowczyk took the best positions among the Poles, who in the individual classification placed in the high fourth position and Colin Ważny, who finished fifth. Filip Niewiadomski was classified in the 8th position, and the fourth from Poland Karol Kamiński was 12th. It is worth mentioning that Polish drivers in all three races recorded very good positions. Filip Niewiadomski was third in the prefinal, Colin Ważny was fourth in the final and a super final, Piotr Borowczyk took the third place in the super final race. Hungarian Menyhert Krozser won the competition before Austrian Oscar Wurz and Hungarian Daniel Krausz. Marcel Surmacz, who was the only Polish competitor in the juniors category of the CEE inauguration, presented himself excellently in training and qualifications. The Polish driver scored pole position in official training and bravely fought in three races. 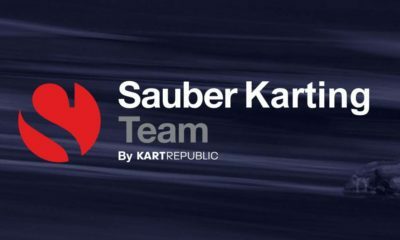 In the end, however, he was classified in the 11th position, all through an unlucky final race, in which the Surmacz’s gokart went down and the driver had to go to the pits. 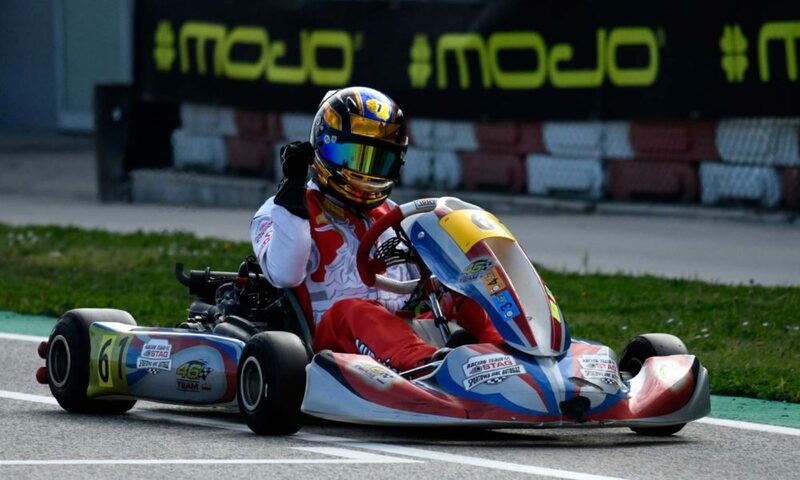 In the pre-final race Surmacz finished second and in the third race, a super final, in which he moved from the 32nd position to the 5th place, but the penalty for his rivals gave him the 3rd place! Unfortunately, this caused that the only Pole in the junior category did not manage to stick to the podium and was finally classified in the 11th position. The competition was won by Aleksi Jalava from Finland, followed by Patriks Locmelis from Latvia and Belarusian Jaraslau Siamaszek. Sławomir Murański is the current runner-up in the CEE series. Last year, he finished second in the DD2 Masters general classification. Two weeks ago in the CEE season opening the Bonus Cup was also the second. He repeated his success in Italian Adria, where he resigned only to Hungarian driver Fedor Geza. Murański in Italy scored pole and won two of three races. In the final classification of the competition only two points gave way to the Hungarian Fodor Geza who won the round. Third place went to Austrian Roberto Pesevski who is the defender of the Cup. 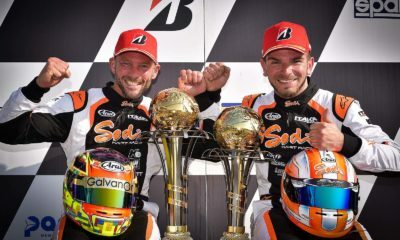 The key for the DD2 Masters classification was the first race in Italy in which the Pole took the 9th position. Murański lost the lead at the very beginning of the race and the reason was the failure of the tire from which came down the air. In the next races the Pole did not give rivals any chance anymore. We also saw Poles in the competition DD2 Max and Senior Max. Unfortunately, no success. Sebastian Janczewski showed up very well, who debuts this season in this category. 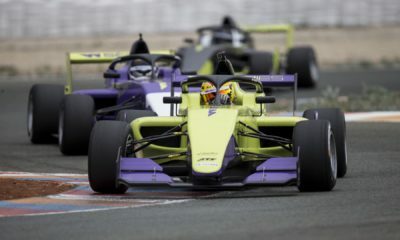 The driver from Warsaw fought in all three races trying to match the top of the table. In the super final two laps were in the third position. Eventually he finished 11th in the classification. Piotr Wiśnicki took the 13th place in the stakes. In Senior Max category Tymoteusz Ksiądz was 28. The winner of the DD2 Max category was Czech Petr Bezel, who overtook his compatriot Jakub Bezel and Austrian Manuel Tenschert. In the Senior Max category, Hungarian Zsombor Kovacs triumphed, followed by Italian Mattia Sergio Limena and Hungarian Laszlo Soever. Full results of the competition you wil find on the organizer’s website.